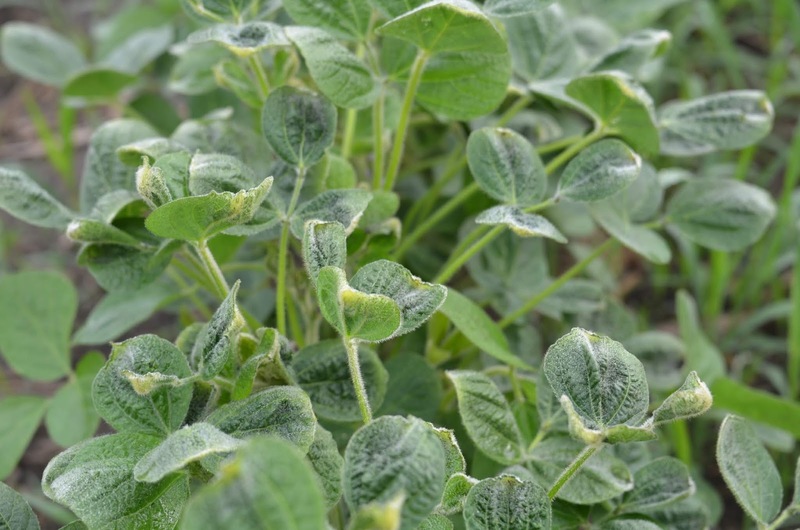 Identifying the source of growth regulator injury can be difficult, since symptoms typically develop 10-14 days after exposure due to the low doses that occur in drift situations. 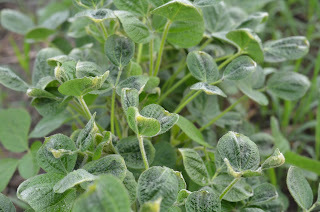 Growth regulator herbicides are commonly used in corn and applications in corn could be a potential source of injury, but with the addition of dicamba tolerant soybeans to weed management, things have become more complicated. In addition to in-crop herbicide use and subsequent off-target movement, we need to be aware of several other causal agents that can mimic the symptoms of growth regulator herbicides.